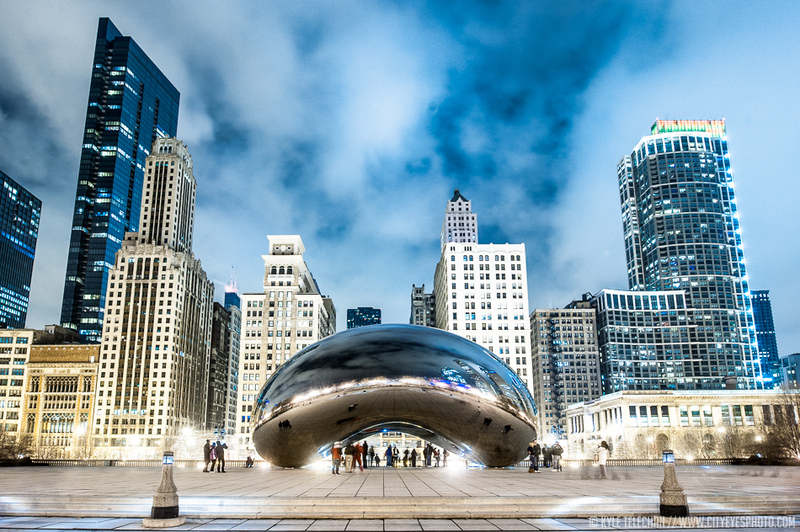 Known fondly by locals as “The Bean”, although that nickname angers the original artist. The shot’s been taken a million times, but I figured I’d get one in. This is the most beautiful image of Cloud Gate I have seen!